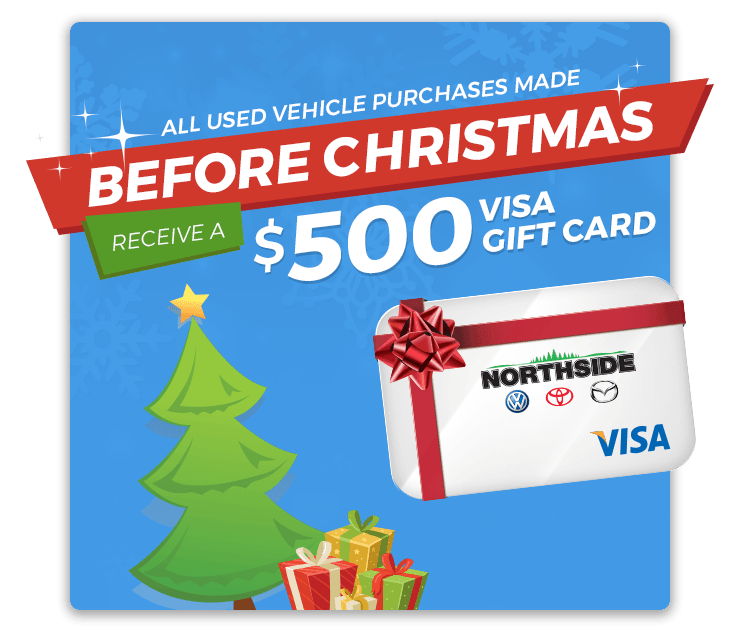 Northside Auto Group has grown into three dealership stores that include Northside Toyota, Northside Volkswagen and Northside Mazda. We have served the community of Sault Ste. Marie and surrounding areas for over 30 years through a belief that customer service is the number one priority.